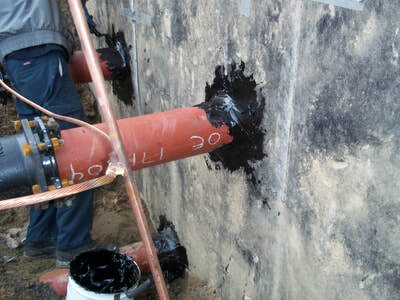 SVRS is factory trained and authorized by most manufactures of commercial below grade water proofing manufactures. 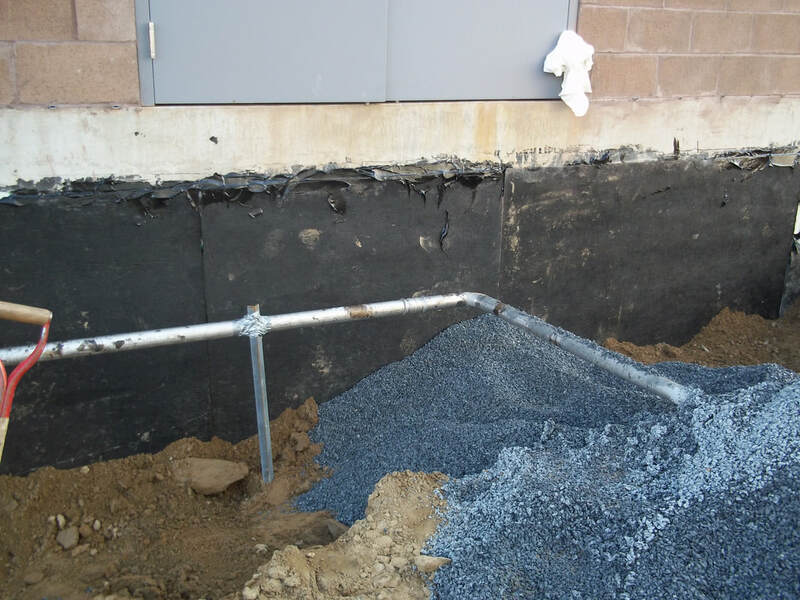 We handle the most difficult projects with expertise and attention to detail that provides the building owner with a moisture free environment. We also offer a full line of above grade water repellant systems. Untreated masonry walls will absorb water, proper treatment and coatings will provide a moisture free environment.